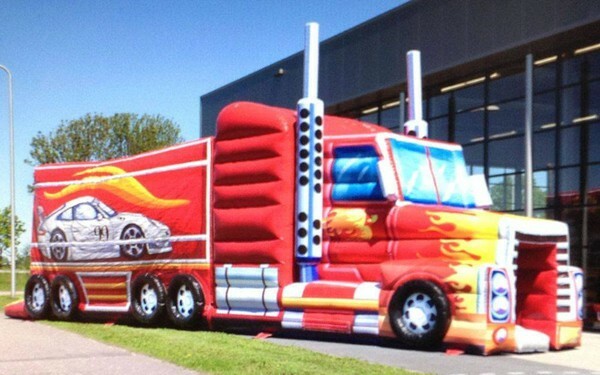 We have an awesome inflatable pub and mobile bar that screws together in 5 mins. Due to growth and the business looking to diversify we are looking to sell our inflatable pub and mobile bar rental business. Some of these items can be sold separately if required. Sold with bookings, some of these are at top major corporate events! Please contact me with any serious interest. These are all great quality products and will earn you good money in the blink of an eye! Only for sale due to ill health and other commitments. 6 x battery Cars & Trucks (Commercial standard produced by SB International) Also additional Themed Signage, Advertising Flags & Poles. 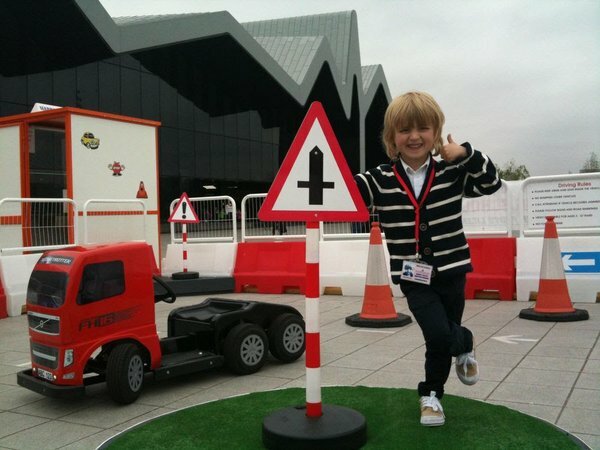 Vehicles suitable for ages 3-12 years. Would suit Amusement Park, Visitor Attraction, Shopping Centre or Mobile Locations. 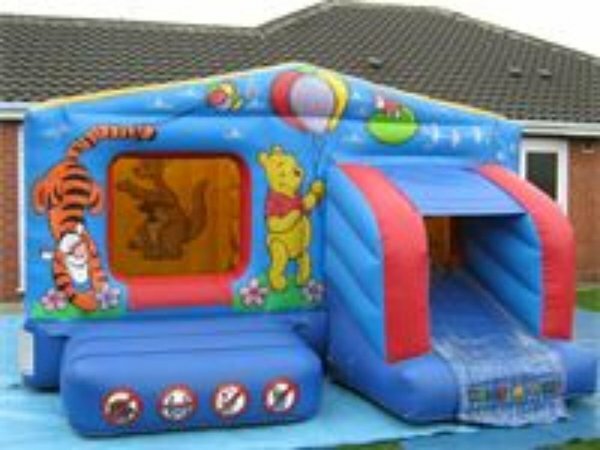 A selection of second hand bouncy castles for sale suitable for someone wanting to start up their own business. Everything you need to get started. Includes one adult bouncer (made by Bee Tee), one adult bouncer made by Tearaway Leisure, one ballpool/bouncer with small slide, two castle/slide combos, one 10 x 10 open front castle and one 12x12 open front castle. 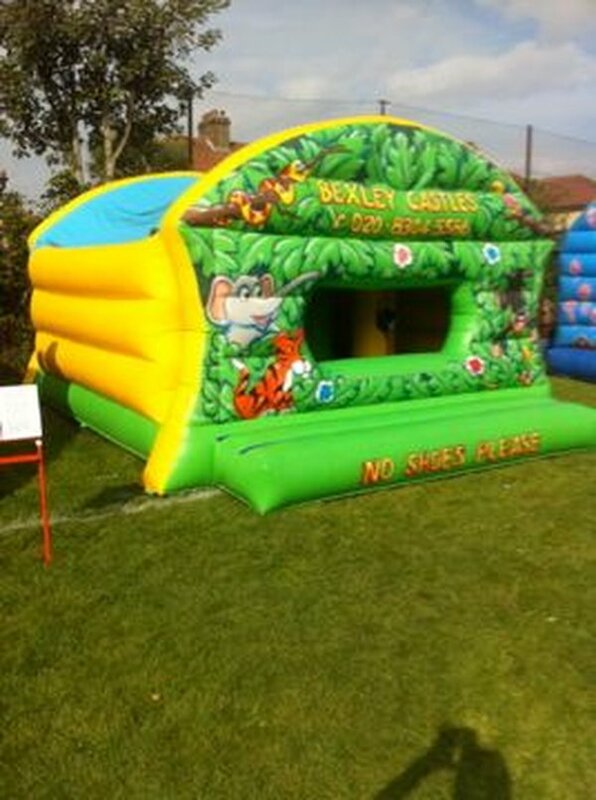 Opportunity to purchase a complete bouncy castle company, ready to work straight away! 10ft * 12ft Peter Pan, 11ft * 12ft Shrek, 12ft * 12ft Princess,12ft * 14ft Football,12ft * 14ft Ben10,12ft * 14ft Simpsons, 11ft * 15ft Peppa Pig,11ft * 15ft Thomas Tank, 14ft * 14 ft Princess with turrets, 15ft * 15ft Slide Multiplay, Nemo,12ft * 18ft Slide N Bounce, Princess,10ft * 15ft Slide, Jungle, Kids and Adults Sumo suits and mat.16ft * 16ft Adult Champagne,16ft * 16ft Adult Balloon, 16ft * 16ft Adult JukeBox. All with respective blowers / pegs / leads / ground sheets / mats / balls.